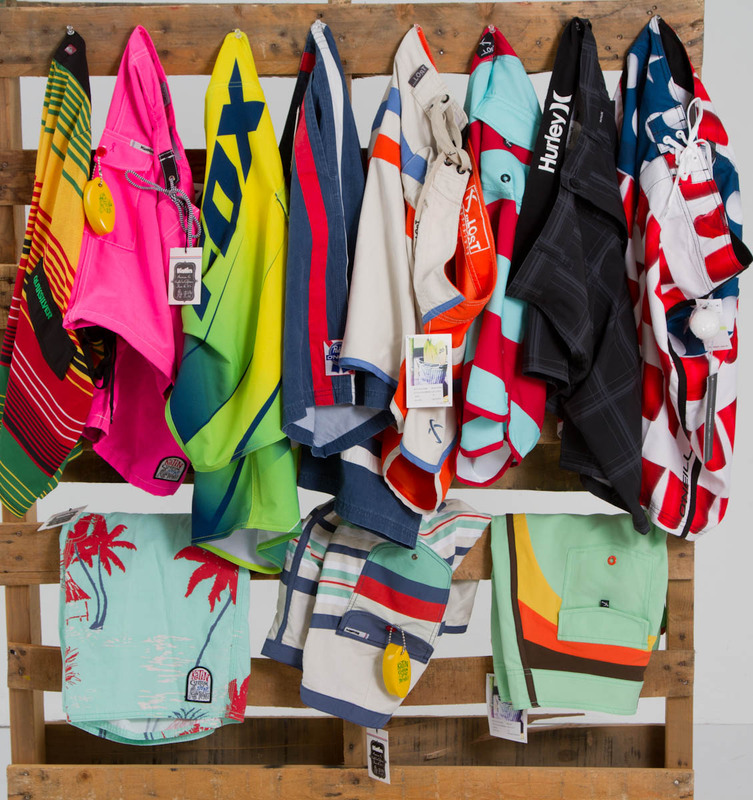 Every year in January, a group of our buyers attend the Surf Expo tradeshow in Orlando, Florida to check out the newest collections from some of our top apparel brands. 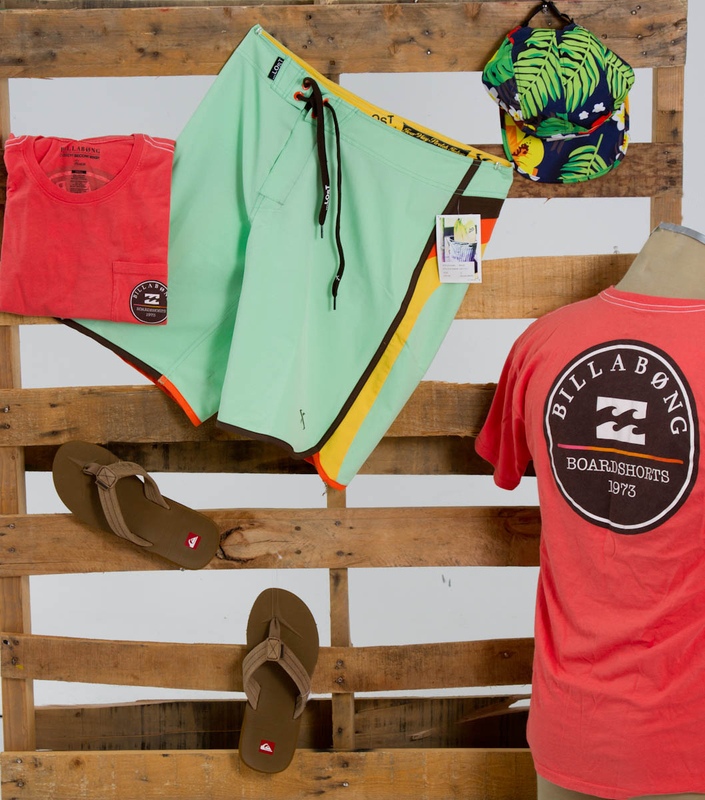 The show includes over 2,000 booths with everything from apparel to surf hard goods. It also features a full line-up of fashion shows and product demonstrations. Compared to other tradeshows, Surf Expo has a laid back atmosphere that makes you feel like you are walking and shopping the pier in Southern California, even though it takes place inside a convention center! 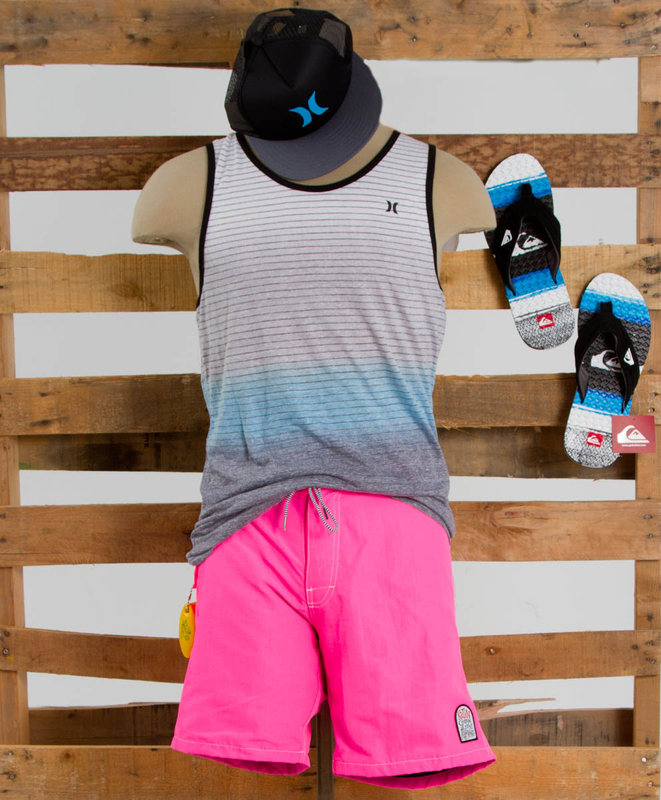 This past week our buyers went to Surf Expo to see the new Fall lines for Fox, Quiksilver, Roxy, Hurley, Billabong, and Volcom. Up and coming brands like Amuse Society, Spirit, Rowdy Gentleman, and Fraternity Collection were also there to show us what they have in store for the upcoming seasons. Here’s a look inside the show and a sneak peek of what’s to come at Glik’s! August is just around the corner, which means Back to School is upon us! The change of season is always an exciting time for our wardrobes, so we are giving you an exclusive sneak peek into our buyers picks for back to school this fall. 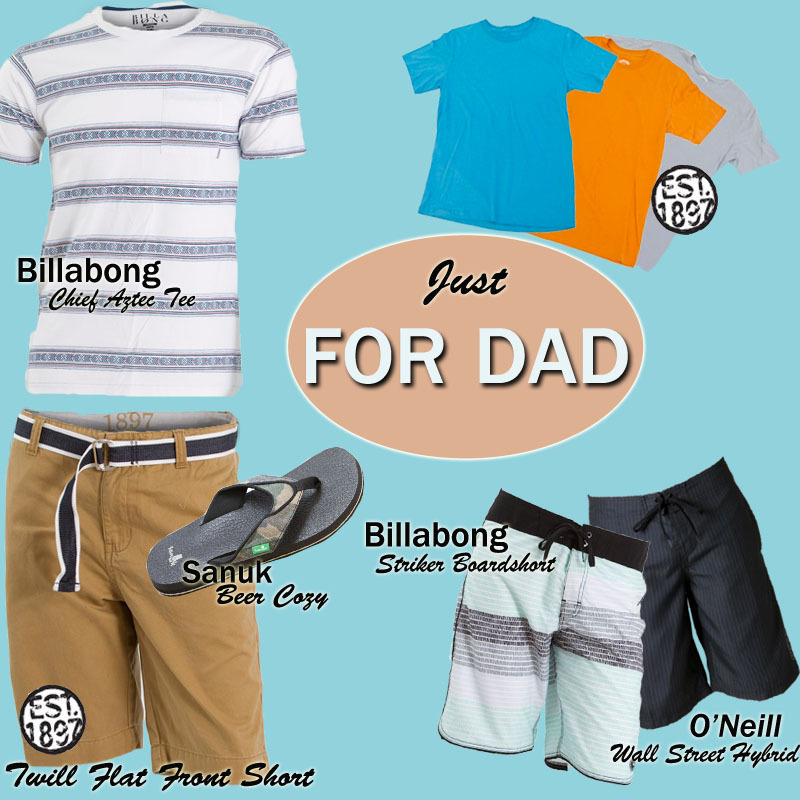 Check out the styles we look forward to wearing! Which of the new fall arrivals will be your favorite? It has always been said that you should not wear white after Labor Day. Well, that is not the case anymore. In fact, wearing white into the fall and winter can be refreshing and trendy. The trick is to select appropriate fabrics for the season. Heavier and more durable fabrics are going to look better than sheer, lightweight fabrics going into the winter. There is a statement to be made with mixing prints. One of the hottest trends right now is mixing floral prints with stripes. Other patterns that look great mixed together include polka dots with stripes, polka dots with floral, polka dots with ikat, plaid with stripes, and chevron with floral. A great way to ease into wearing bold patterns together is to start off by throwing leopard print into your outfits. Leopard print can be treated like a neutral color and looks great with a variety of colors. Mixing gold and silver jewelry is no longer a fashion faux pas. The trick to mixing metals is to make it look like you meant to do it. If it looks like you haphazardly threw on your bracelets, necklaces, or rings, it may not be as appealing. In order for gold and silver bracelets to look good together, it would be best to wear bracelets of different sizes and shapes. Adding a watch creates a very glamorous look. Necklaces look best if they are layered in different lengths, and if you are wearing multiple rings in gold and silver, we recommend pairing different widths. It’s time to bust out your sneakers! They are not just for the gym anymore. A cute pair of sneakers can look fashionable with anything from sleek skirts and dresses to shorts and jeans. 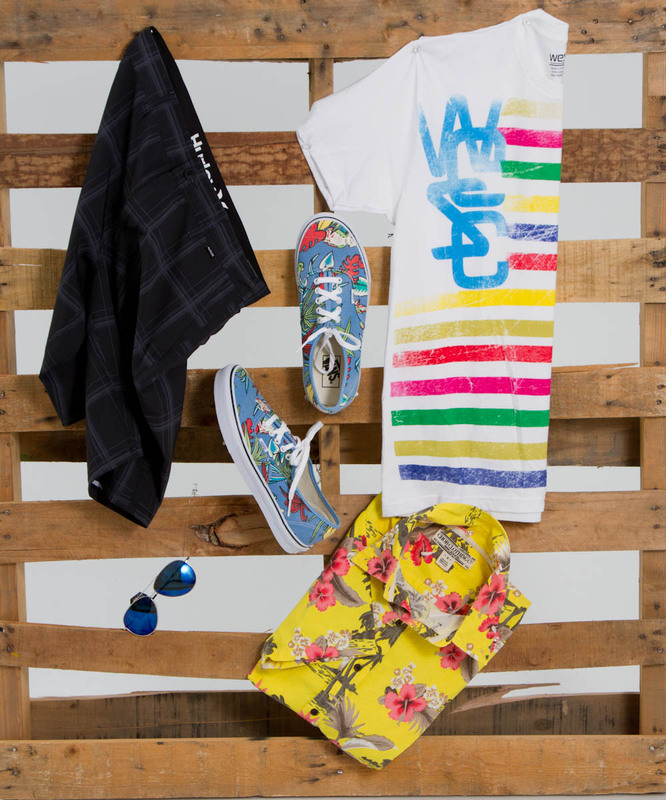 There is just something about sneakers that adds a modern twist to your outfits. Mixing black and brown is definitely not a fashion faux pas. In fact, it can be very chic and trendy if styled the right way. One of our favorite ways to mix black and brown is to wear black leggings or jeans with a great pair of brown boots. No need to dismiss a cute backpack. A fabulous new trend is to carry a backpack instead of a purse! Not only is a backpack super-functional, it also makes a very trendy fashion statement. 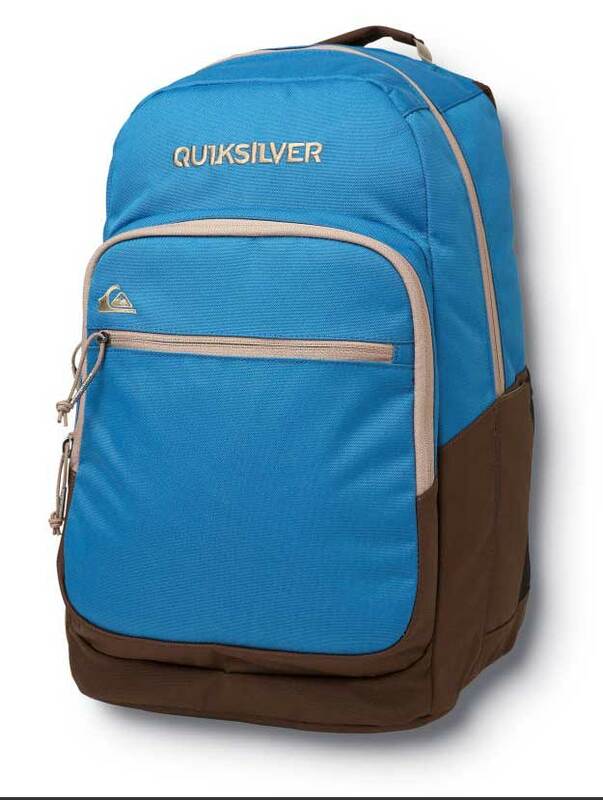 A solid color backpack looks great if you are wearing an outfit with bold prints and colors. 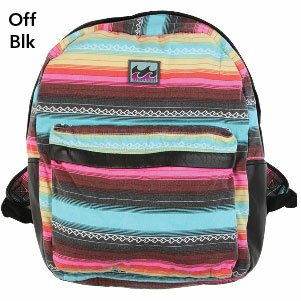 However, if you want to jazz up a simple outfit, a backpack with bright colors or cool patterns will do the trick. 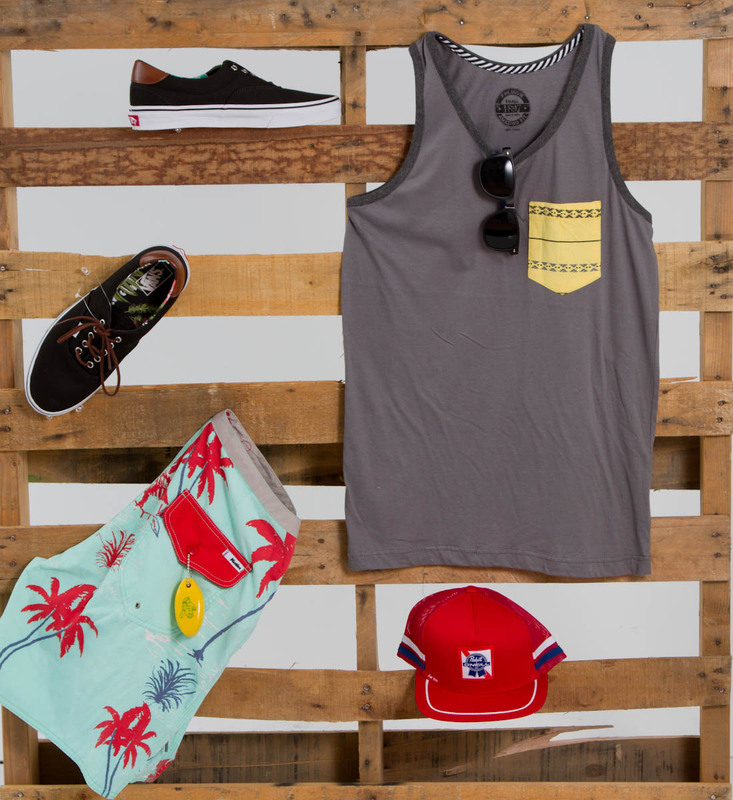 As always, check out gliks.com for more styles or visit one of our Glik’s locations for even more product! Check us out on Facebook, Twitter, Instagram, and Pinterest for the latest Glik’s updates! I realize that not everyone is excited in July at the thought of going back to school, BUT with summer in full swing a simple, yet chic backpack is an ideal accessory to have handy. I’m not inferring that you have to use your backpack to store your books. But if you happen to be taking a summer class, having a book bag with enough space for your coursework, electrical devices/media, laptop, pens, pencils, rulers, calculators, and whatever else you may require would benefit you when you’re walking across campus. 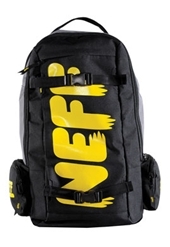 They even make backpacks that have insulated “cooler” pockets to help keep your beverages and snacks cool! Besides the obvious “school” association, backpacks can be used for a numerous amount of things. I have a canvas backpack that I pack clothing in for overnight or weekend roadtrips. There is just enough room for a few sets of clothing, an extra pair of shoes, toiletries, and my makeup bag. I favor using a backpack over packing an actual suitcase because its limited space promotes my “packing lite” theory. I’m definitely known for packing for a 7-day trip when in reality I am only going on a 3-day trip (it’s a girl thing). I’m also grateful for the double straps. I use the excuse that I can “shop” more having two free hands to carry my extra “bags” with. 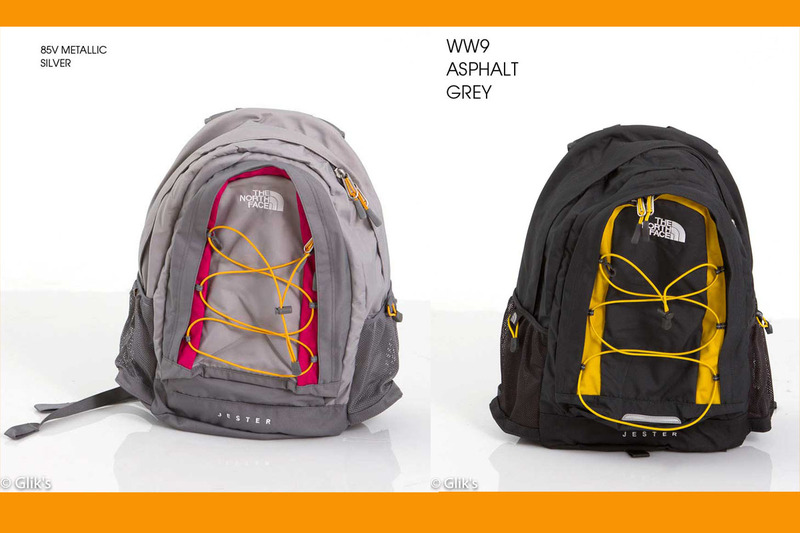 For those of you with a love of the great outdoors, The North Face makes backpacks that are ideal for all of your outdoor needs. The Jester backpack can be used for camping trips, hiking outdoors, or any other recreational activities that require a hardy yet durable daypack. Once fall hits, these great book bags can be transitioned to accommodate your hike across campus when classes actually start up again. Backpacks come in all shapes, sizes, styles, and color patterns to meet the lifestyle requirements of any user. Whether it’s a place to strap our skateboards, store our snowboard gear, or display extreme graphics that highlight the wearer’s individuality from others, a good backpack can be a multifunctional tool that can withstand a multitude of tasks. 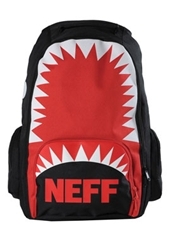 Be sure to be on the lookout for backpacks coming from your favorite brands like: Fox Racing, Burton, Neff, The North Face, Dakine, Billabong, Quiksilver, and many others arriving daily online at gliks.com. You can also stop by a Glik’s store location nearest to you and check out all of the latest back to school fashions arriving daily. Time to bust out the snakes and sparklers! Word of the week is independence, and we’re serving you up some 4th of July “realness”. Summer holidays are my favorite! I get to have all of my favorite things wrapped up together in a neat little red, white, and blue package. That’s right people! What’s better than lots of good barbeque, tasty side dishes, sweet treats, swimming, family, and things that go BOOM? 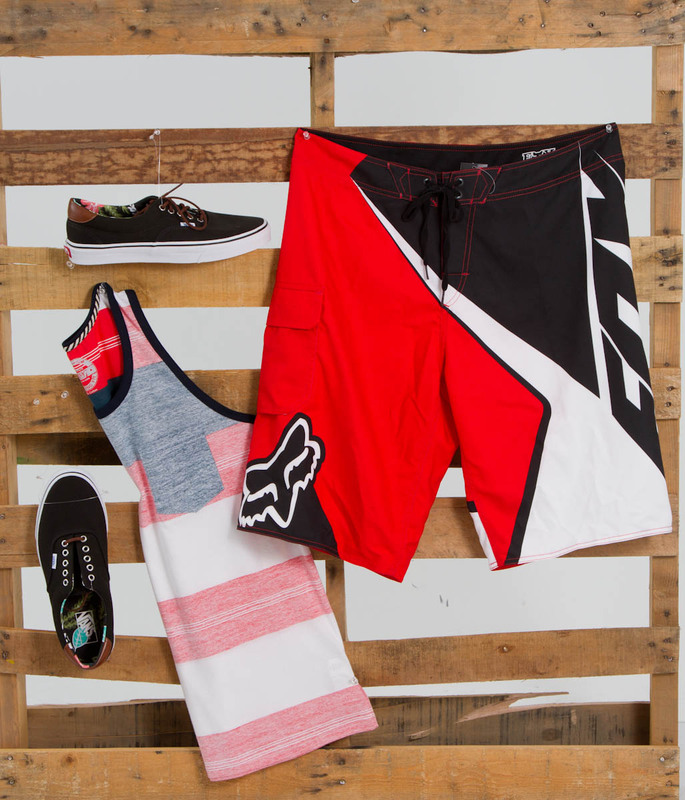 The only thing you need to go with all the patriotic pride you’ve got is a great outfit! 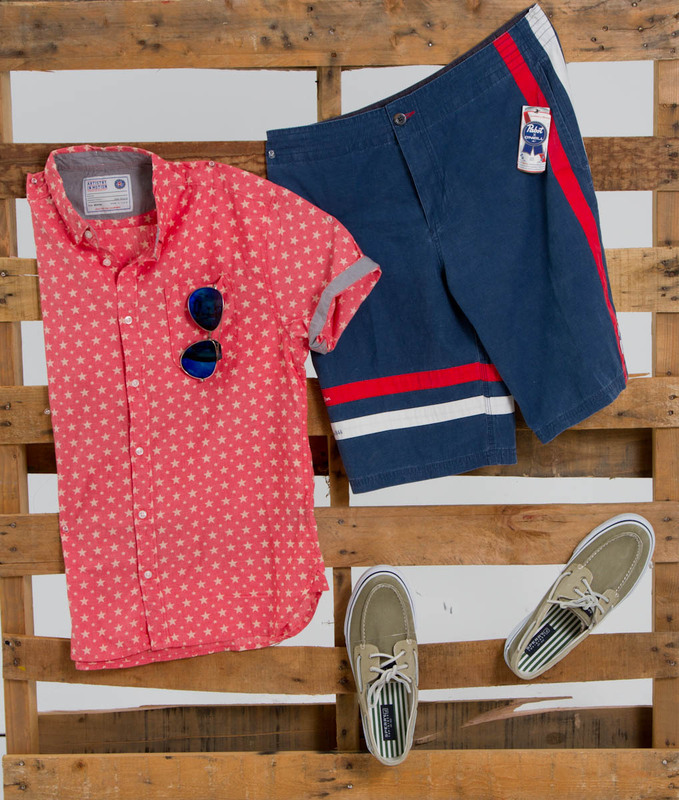 I have gathered a few of my favorite 4th of July ensembles to share with you. REMEMBER: Fireworks are not toys, so treat them with care and do not do silly things with firecrackers OR your sparklers! Be thankful for your friends, family, and most importantly your freedom! 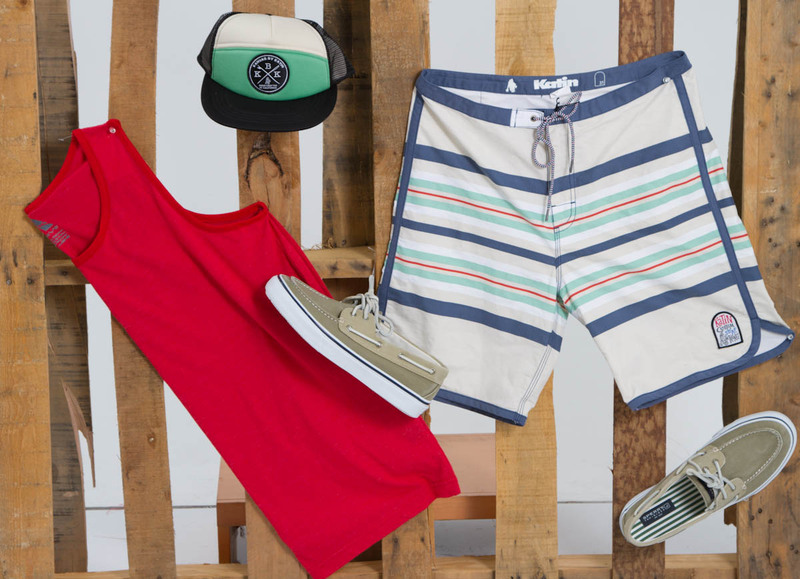 Visit us online at gliks.com, or stop into a store location nearest to you to find your favorite 4th of July themed fashions. Don’t let the current economic situation get you down. Brush the grey and gloominess off your chic shoulders and embrace a fashion trend that’s sending out positive vibes. “Vintage” Americana reminds us all of more prosperous eras of the past. Essentially, Americana represents taking pride in our American heritage, and we are seeing this trend carried off the runways, across the markets, and down to the streets. It’s not just about wearing the American flag, even though the familiar red, white, and blue colors of the iconic image are used regularly. There is a deeper meaning associated with this trend. It’s about brands, businesses, and people returning to their roots, and holding close the knowledge of what defines them. It’s about taking pride in ourselves and what makes each and everyone of us “who we are”. When digging further into this Americana trend, take into consideration other trends that are current and how they are connected. Think nostalgic thoughts of traditions, values, and authenticity. Handcrafted trends like crochet, beading and macramé, or the (HUGE) tribal trend of Native American prints and colors are also trends associated with the Americana heritage. Remember, as a very popular and meaningful holiday approaches (hint, hint) 4th of July, to take pride in who you are and where you come from. Be proud of yourself! Visit us online at gliks.com, or stop into a store location nearest to you to find your favorite Americana themed fashions.